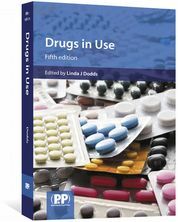 Developing Your Prescribing Skills uses case studies to give practical advice on the issues facing prescribers in all types of practice. Developing Your Prescribing Skills helps practitioners and all new prescribers to assess their current skills, and recognise their skills gaps. It identifies ways to meet learning needs and be accountable for prescribing, both as individuals and teams. Using 'real life' case scenarios, it takes a practical view of the main issues facing prescribers in all walks of practice. 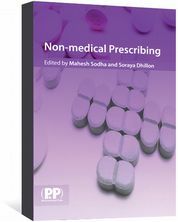 This book encourages the reader to apply the generic prescribing skills covered in each chapter to their own practice through the use of reflective exercises with feedback from experienced prescribers, suggested areas for further study, mind maps and top tips. Developing Your Prescribing Skills is an invaluable resource for all new prescribers including junior doctors and GPs, and non-medical prescribers such as pharmacists, nurses and allied health professionals. 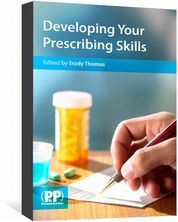 Developing Your Prescribing Skills is also available as an eBook. 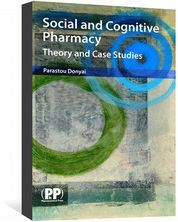 "This book uses real-life case scenarios to describe the art of prescribing for those new to the field...The reflective questions are a great way to think about the scenario and its clinical aspects...This book offers an excellent approach to learning. The use of real-life scenarios is always a useful tool for educating new practitioners. This is what makes this book unique"
Zina T. Saidi, Pharm.D. (Jeanes Hospital), Doody's Notes, March 2011.